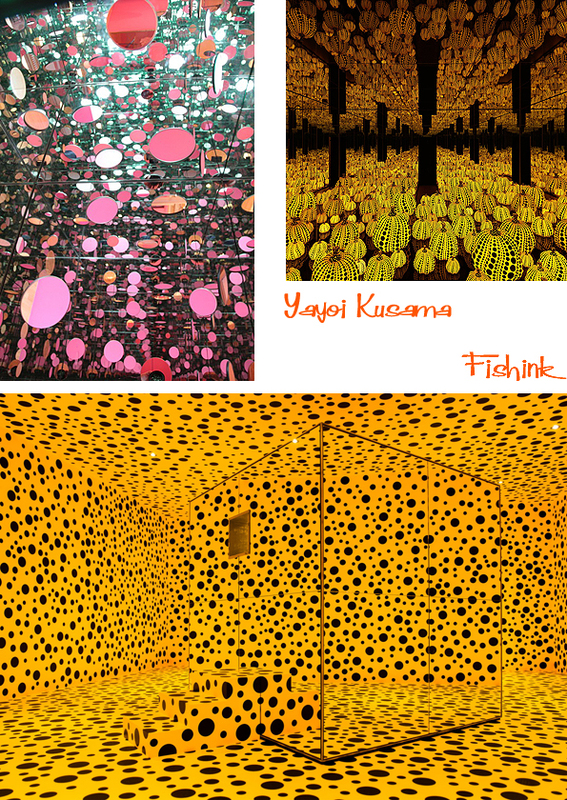 Yayoi Kusama Seeing spots before your eyes ! 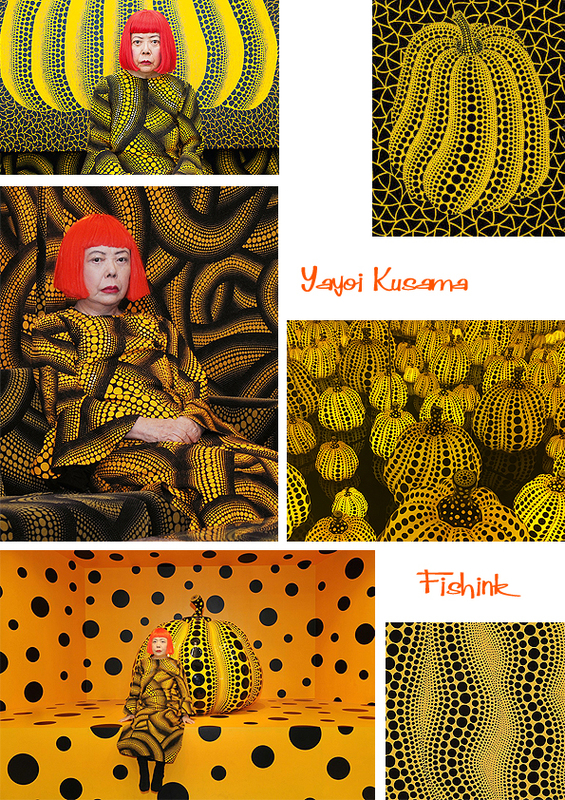 Yayoi Kusama is obsessed with dots, pumpkins and mirrors, so much so that she has devoted her whole life as an artist to these subjects. She famously creates all of her work in a studio near the Tokyo psychiatric facility in which she has lived, voluntarily, since 1977, having reported experiencing visual and auditory hallucinations her whole life. Prior to her admission, she spent a period of time living and working in New York City, where she was part of the avant-garde art scene, painting dots onto naked folk, in public areas, as part of an anti-war demonstration. Her message was always one, not of war, but to ‘Love Forever’. A retrospective of her 60-year career has recently been touring the world Museums and art spaces, which brought together everything from the 87-year-old artist’s early drawings and sketchbooks through to her iconic installations. 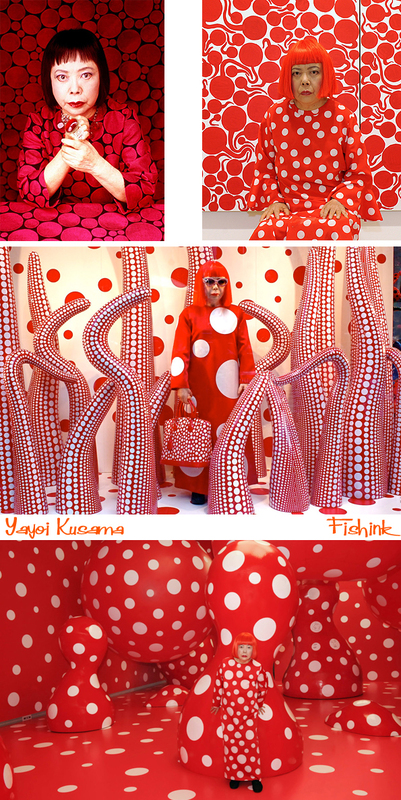 Kusama has also previously created a concept store for fashion brand Louis Vuitton at London’s Selfridges department store, which again featured her signature polka-dot patterns. 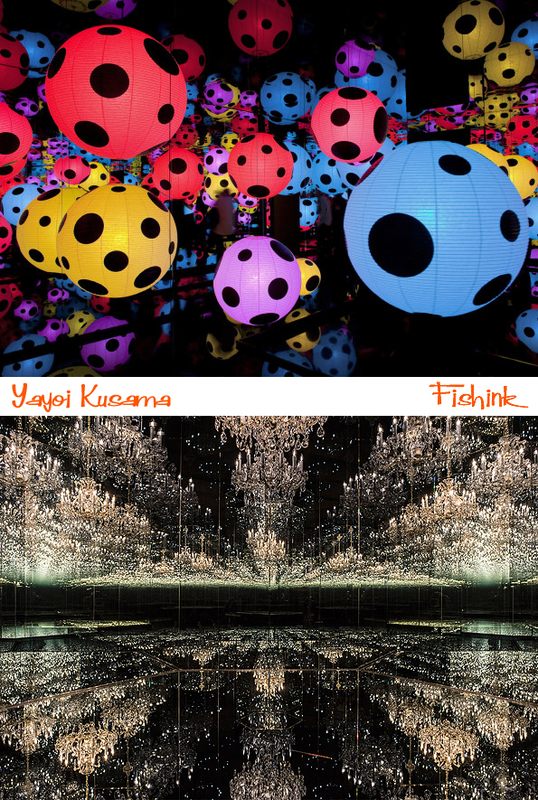 She’s also well known for creating her mirrored infinity rooms. 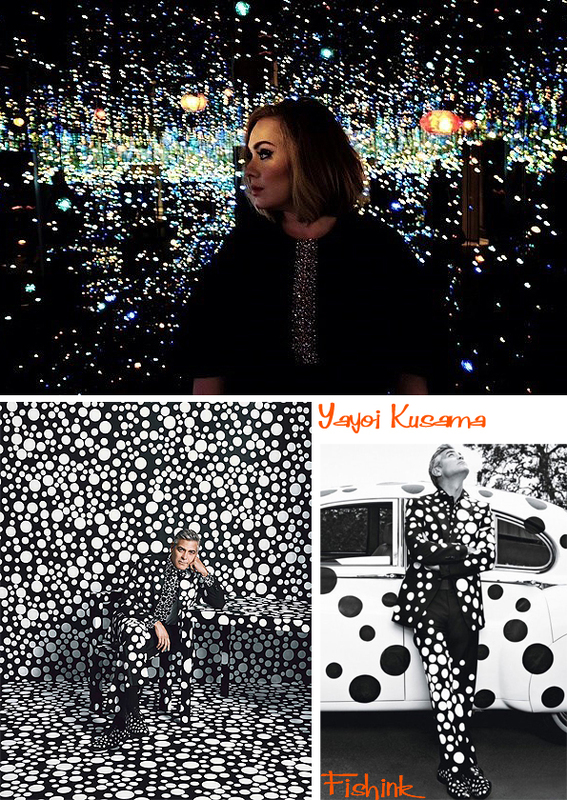 Where even the stars find her work a little dotty ! Whatever you may think about her work, I admire someone who has continued to follow and work with a theme over so many generations. 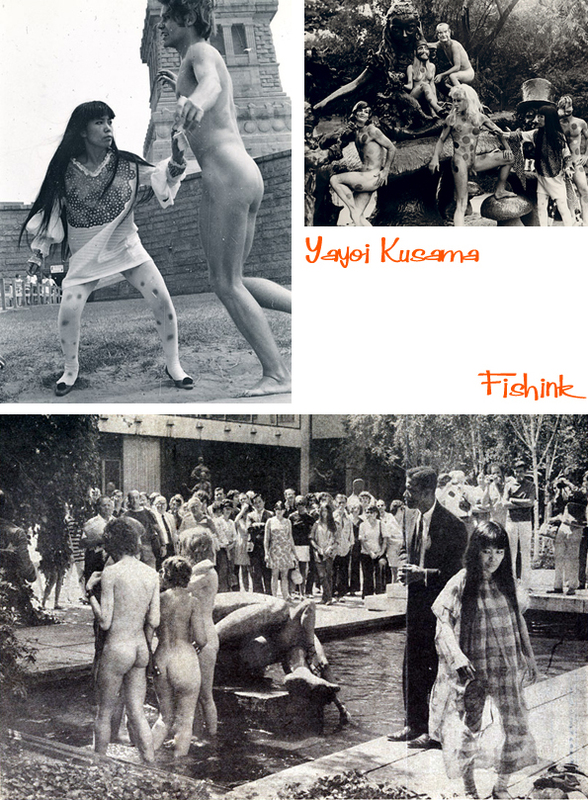 You can read more about Yayoi’s ideas, philosophies and art here. Who knew you could do so much with pumpkins and spots.